The Ministry of Electronics and Information Technology (MeitY), announced the ‘Cyber Surakshit Bharat’ initiative in association with National e-Governance Division (NeGD) and industry partners. Cyber Surakshit Bharat will be operated on the three principles of Awareness, Education and Enablement. Cyber Surakshit Bharat is the first public-private partnership of its kind and will leverage the expertise of the IT industry in cyber security. 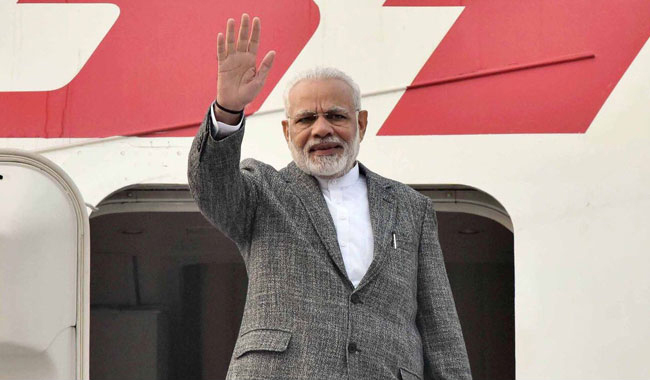 Prime Minister will deliver the keynote address at the plenary session tomorrow, the first day of the four-day long annual summit at Davos. The session will be moderated by Prof Klaus Schwab, the Founder and Executive Chairman of World Economic Forum. The crew of six women naval officers is sailing on Tarini, a 55-foot yacht, on their eight-month circumnavigation of the globe. 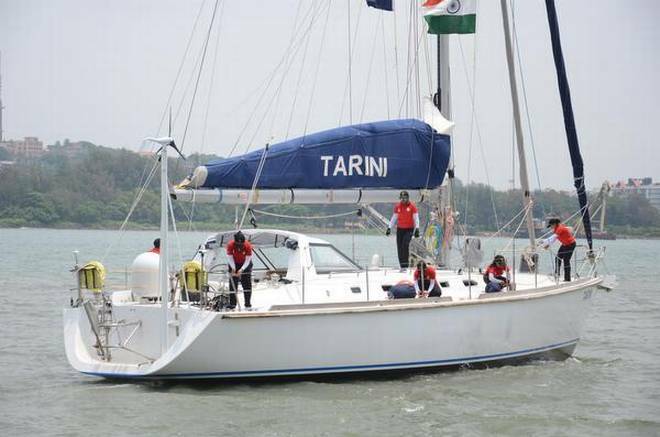 Tarini had left Goa for their historic journey in September last year. It has covered approximately 15000 Nautical miles from Goa, crossing the Equator, Cape Leeuwin and Cape Horn. The indigenously-built INSV Tarini was inducted into the Indian Navy in last February and showcases the ‘Make in India’ initiative on the International forum. The expedition titled ‘Navika Sagar Parikrama’, is in consonance with the National policy to empower women to attain their full potential. China has donated over 32,000 solar power generating systems to Nepal to enhance its domestic capacity and to provide electricity to communities that have been without power since the 2015 earthquake. The donated items included 32,000 sets of household solar power generation systems and 325 sets of solar power generation systems. Users will be required to provide a link to the misinformation they are reporting and any social networks they find it on. This comes in the wake of concerns that fake news could influence public opinion ahead of the country’s general elections. Saudi Arabia has announced 1.5 billion US Dollars in new aid for Yemen, where nearly three years of conflict has devastated the local economy and pushed millions to the brink of famine, causing what the United Nations describes as the world’s worst humanitarian crisis. Establish “safe passage corridors” to ensure transportation of aid to non-governmental organisations operating inside Yemen. The festival aimed to increase awareness, use the waste generated in the city creatively, and to showcase multiple techniques for reusing things that are labelled as garbage. The event had workshops, talks, and performances. In Nagaland, four districts namely Mokokchung, Zunheboto, Kiphire and Longleng have achieved the status of Open Defecation Free under Swachh Bharat Mission (Gramin). This achievement was conferred last year in the month of July. Among the many villages in the state, Ungma Village of Mokokchung District is one such village that has adapted to a cleaner and healthy life. Ungma village, under Mokochung District mostly inhabited by Ao Naga tribe became one of the most talked villages in Nagaland for its achievement in various fields of art, culture and the recent being achievement in Swachh status. Since then, there was no turning back for the people of Ungma to have a healthy and sanitary life. With the initiative of the village council, youth, churches and help from the nodal department PHED, the village have been able to achieve cent percent household individual toilets. In Assam, the eighth edition of the International Conference on Wild Silk Moths began in Guwahati. The Centre has taken the slew of measures for the development of silk and textile sector. 110 districts of North East are silk producers and hoped that the conference would help in increasing income of the people of the region who are involved with silk industry. The scheme was part of the Pradhan Mantri Awas Yojana (PMAY) with the housing department as its nodal agency. The war memorial has the collection of the remnants of world war 2, personal belongings of the soldiers and other persons involved. The museum also showcases traditional items from local Tangsa community. The memorial is a cemetery site where about 833 graves including mass graves have been discovered. The museum is built through funding from Union Ministry of Culture for Rs 2.25 crores and executed by state PWD. The annual meeting attended by several world leaders including Prime Minister Narendra Modi and US President Donald Trump. The index takes into account the “living standards, environmental sustainability and protection of future generations from further indebtedness”. The Fund plans to extend the funding programs to India and Latin America with Apple’s help in terms of technology, curriculum and education policy research. Founded in 2013, the Malala Fund aims to empower girls by helping them access quality education. 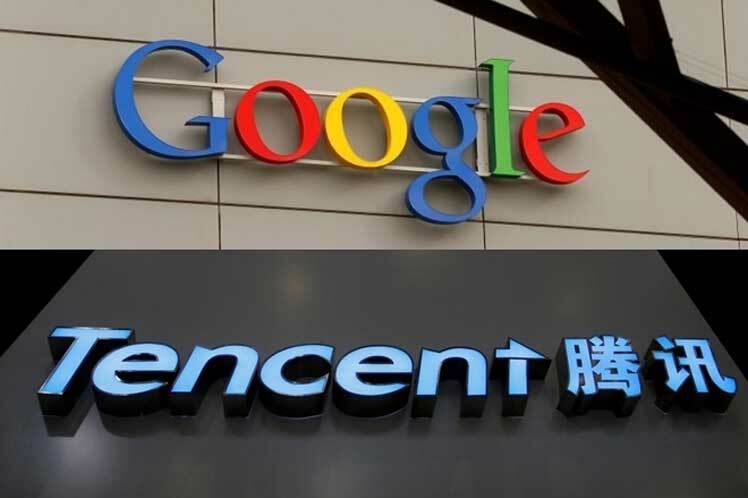 Tech giant Google has entered a patent licensing agreement with China’s Tencent. To replace his position former finance secretary Ashok Lavasa has been made as the election commissioner. Election Commissioner of India is equal to the chief justice Supreme Court. 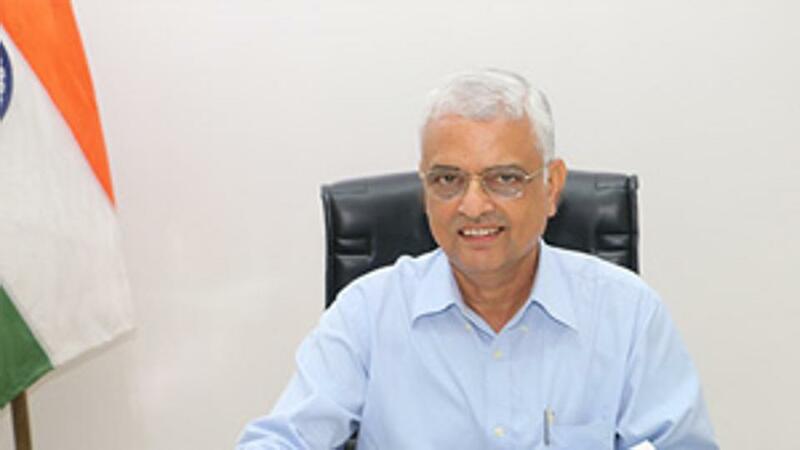 Chandra Bhushan Paliwal was appointed as the chairman of the newly-constituted Uttar Pradesh Subordinate Services Selection Commission (UPSSSC). Hriday Narrain Rao, Seema Rani, Onkar Prasad Mishra, Arun Kumar Sinha and Ashok Kumar Agarwal have been made members of the Commission. Indian Actress Priyanka Chopra nominated for this year’s Oscar award. Hollywood celebrities Rosario Dawson, Michelle Rodriguez and Rebel Wilson will also be part of the announcement of the nominations. Last year, Priyanka had presented the award for Best Film Editing at the Oscars. Valletta, the capital of Malta, was officially named European Capital of Culture 2018 in a ceremony. Valletta will share the title with Leeuwarden, a city in the Netherlands. Notably, the ‘European Capitals of Culture’ initiative aims to highlight the diversity of European culture and to increase the citizens’ sense of belonging to a common cultural area. US commercial startup Rocket Lab has launched its Electron rocket into orbit and deployed three satellites for the first time. The Electron can carry up to about 226 kilograms of payload and the startup offers a mission for about $5 million. Rocket Lab has also signed contracts with NASA and Seattle-based Spaceflight for small-satellite launches. Harmanpreet Kaur, who guided India to the final of the ICC World Cup 2017, became the first woman cricketer from the country to sign a bat endorsement deal with CEAT. Harmanpreet, who signed a two-year deal with CEAT, joins the likes of Rohit Sharma, Ajinkya Rahane and Ishan Kishan. She will now be seen playing with a bat prominently displaying CEAT insignia in all formats of the game. Former World Number 1 Martina Hingis, who retired from tennis in November, will join the Swiss Fed Cup team as their coach for the World Group first round tie against Czech Republic in Prague this February. Hingis, who made 19 appearances for the Swiss national team between 1995 and 2017, will join team captain Heinz Günthardt, who has chosen Timea Bacsinszky, Belinda Bencic, Viktorija Golubic and Jil Teichmann as the four players to represent the Swiss Tennis Federation team. The Swiss Tennis Federation has also claimed for a compensation to Rebeka Masarova, who won 2016 Roland Garros junior title. Ahmedabad-based architect and urban planner Hasmukh Patel, known for popularising the phrase “common sense architecture” passed away. He was 84. Patel started his practice in 1956 in Ahmedabad. Some of his most famous buildings include the St Xavier’s Primary School, State Bank of India, Dena Bank, Reserve Bank of India, Newman Hall, Bhaikaka Bhavan, Shyamal Row Houses and Patang restaurant. Patel’s legacy consists of more than 300 projects, spanning all building typologies, largely in Gujarat, over four decades.